Amazing. Incredible. Phenomenal...words that easily describe God almighty for sure! How would you describe Tiff Joy, possessor of the pen that brought us this year's hottest anthem? Who better to fill us in than Miss Tiff Joy herself! She dropped by the SoulProsper Radio show to fill us in on the incredible journey that led to the discovery of this amazing song. In the 30 minute interview, Tiff takes us through her songwriting process and recalls the exact moment when she wrote "Amazing". We also discover that this is the anthem's second go round as it has previously been recorded by Tony Tidwell. The song's popularity was growing throughout the city of Chicago and when it came time for Ricky Dillard to choose songs for his new album, the song was in! The album's producer Rick Robinson felt the song was incomplete without Tiff Joy's voice and touch and from there the rest is history! Tiff intimates that the 'down time' with this song was almost five years. "What do you do while you wait?" SP Radio asked. Tiff stood on one of her favorite scriptures, Romans 8:18. In what seemed to be an insufferable length of time, she held on to the word of God to see her through times of doubt, questioning her purpose and destiny. Her father, Bishop Byron McGhee also has musical roots and has written songs for the likes of the Chicago Mass Choir. You can imagine how hard it would be to languish with a dream deferred just falling short of greatness. Tiff's story is one of perseverance and faith, for that we deem her 'Amazing'. We at SoulProsper Radio are most proud to present this interview to you. To feel the full force of the interview, listen to both parts, you'll be glad you did! 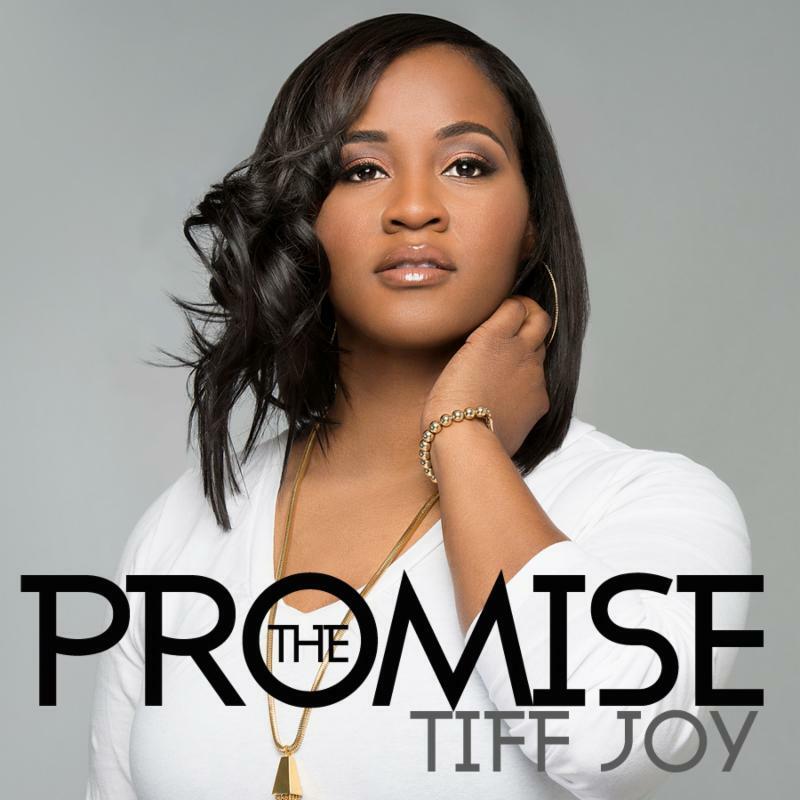 Tiff joy releases new single: "The Promise"